Hello everyone. Today we will learn how to add recent post widget to your blogger blog provided by feedburner. Do you know, what is recent post widget? 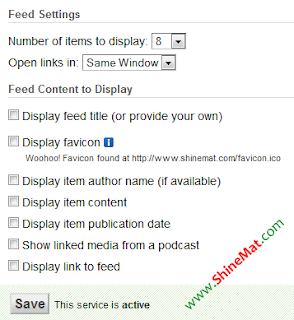 Let’s know first about feedburner recent post widget. 2. In the box paste your post RSS feed URL. The URL looks like something... See below. 6. Click Save and you are finished. Have fun! Please share this tutorial with your friends. Have a nice day! @pnr status Thanks for your comment. Be good.